Saudi Aramco is well known as the world’s top crude exporter. If all goes to plan, it may also become the biggest user of the fossil fuel. More than a third of Aramco’s oil is currently fed into its fully-owned and joint venture refineries, according to its bond prospectus. 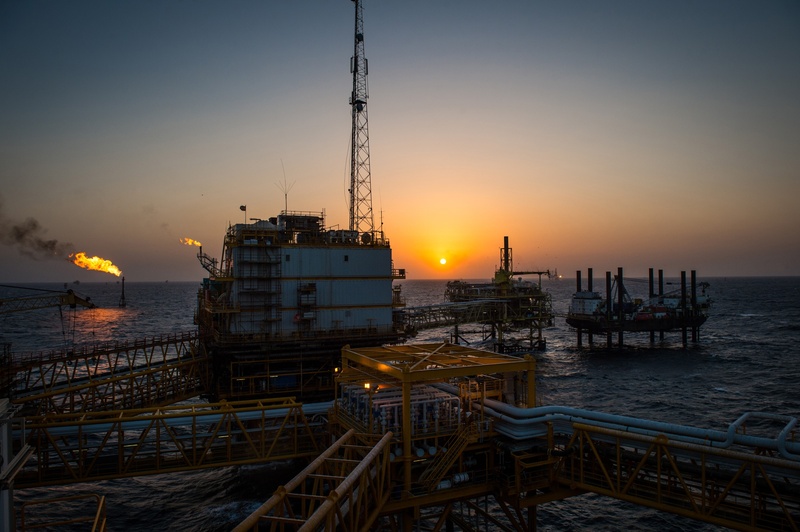 The company plans to double its refining network to handle as much as 10 million barrels a day by 2030, locking in a friendly buyer for the kingdom’s crude. Saudi Arabia is leaning on Aramco’s coffers to build its sovereign wealth fund and help develop new industries that can break the kingdom’s reliance on oil. For its part, Aramco is trying to wring more profit from the crude it pumps by turning it into gasoline and diesel as well as plastics and other materials used in consumer goods. The company is spending $69 billion for a majority stake in petrochemicals maker Saudi Basic Industries Corp. The Saudi Arabian Oil Co., as the state-owned producer is formally known, will still probably sell to outside buyers even if it hits its refining target. The company processes a mix of crudes from its fields in Saudi Arabia. Its refinery ventures abroad, while designed to use the company’s crude, will likely rely on a mix of oil from the kingdom and other suppliers. Aramco fully owns three refineries in Saudi Arabia and the Motiva Enterprises LLC plant in the U.S. Other facilities are joint ventures with foreign partners. By the end of the year, it will start crude processing at new facilities in the kingdom and in Malaysia that will bring its total refining capacity to more than half the company’s current oil production. By 2030, half of Aramco’s refining capacity will be located outside of Saudi Arabia, WoodMac estimates. That will make Aramco an even bigger consumer of the oil it pumps. The company said as much in its prospectus, describing its expansion as a way “to secure crude oil demand by selling to its captive system” of refineries. 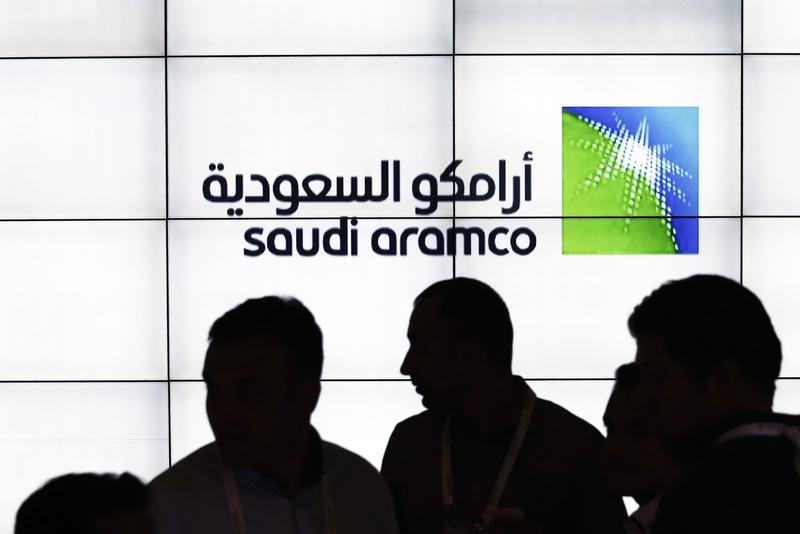 Aramco has signed provisional deals to meet its refining capacity target. It also plans to grow in chemicals, an industry where demand is rising faster than that for transport fuels. The company aims to turn some 3 million barrels of daily crude production into chemicals.